Creative Mountain Food Tours was formed to introduce and share our love for the town of Black Mountain and its abundance of unique and exquisite restaurants, each having its own flair. View the video about us that was featured on UNC-TV. We are proud to receive the 2016 Certificate of Excellence Award from Tripadvisor because our guest ratings have confirmed the quality and value we strive to provide on each and every tour! Our Black Mountain Food Tours are 2 - 3 hour fun-filled guided walking tours appealing to all foodies and history buffs. 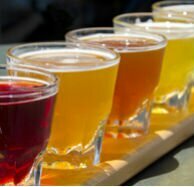 Our tours offer food, beverage and dessert tastings at five or more local and unique eateries and shops. 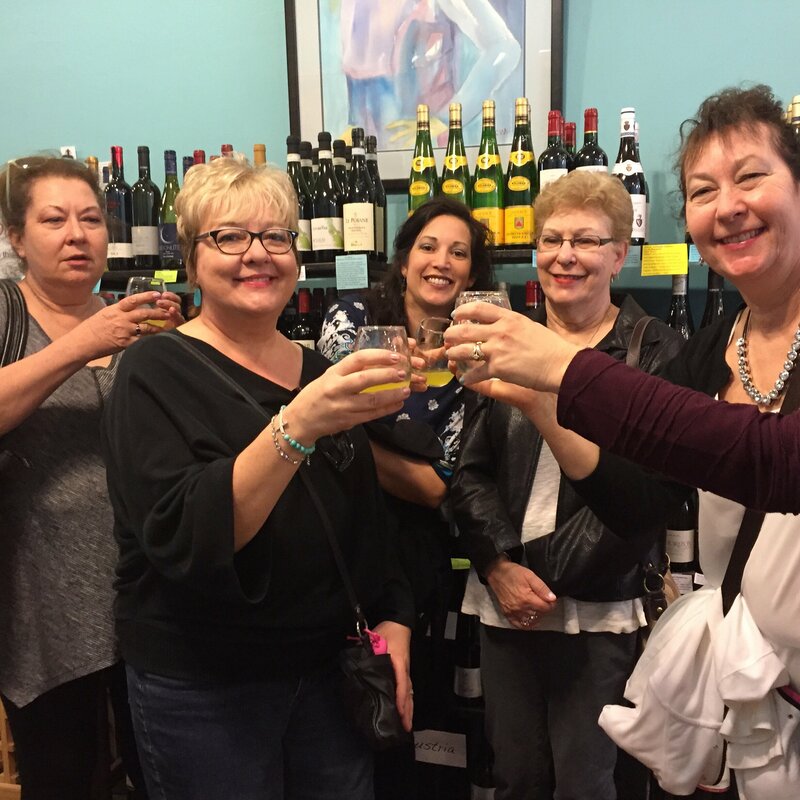 We will stroll, sip and taste while going behind the scenes to hear insightful tidbits of Black Mountain’s culture, history and cuisine by chatting with knowledgeable and entertaining local chefs, owners and guides. 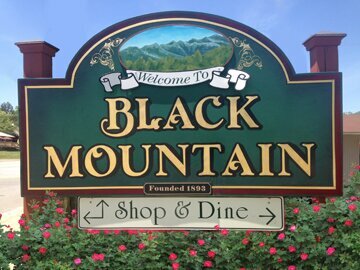 Black Mountain is located on I-40, just 15 minutes east of downtown Asheville, an hour and a half drive from Charlotte and close to the Blue Ridge Parkway, Lake Lure and Hendersonville. Whether you are an occasional visitor, come back every year or a local resident on search of a staycation activity, the Black Mountain food scene is a secret gem about to be unleashed! Join us on any of the tours below! Let us create an experience to remember with our Private Tour options. For the food and drink connoisseur who wants the ultimate experience. Drink up the flavor of Black Mountain with old and new friends! GIVE INTO BLACK MOUNTAIN'S SWEET SIDE! 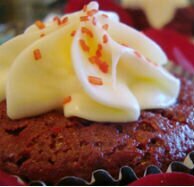 All ages will want to take this tasty walk through the historical downtown to experience some of the best desserts from our local bakeries and eateries. 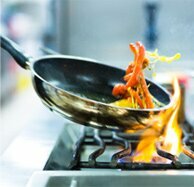 Our partners, owners and chefs represent the best of the best in the South! 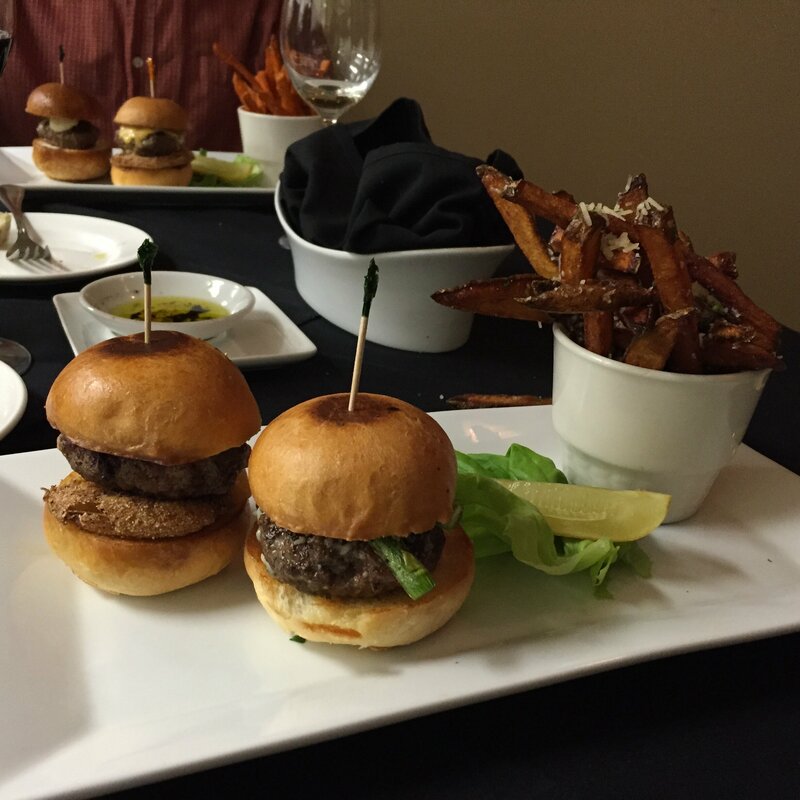 We are proud to showcase them and give you a behind the scenes look at the culinary scene in Black Mountain.